8/18 Congratulations to Shubham and rest of the team for the paper titled “Long-term stability of neural signals from microwire arrays implanted in common marmoset cortex and striatum” accepted for publication. 7/18 Congratulations to Shubham for passing his Phd defense. 6/18 Noeline and Abhishek attended and presented posters at the Neural Interfaces Conference in Minnesota. 5/18 Congratulations to Ziqian for passing his Phd defense. 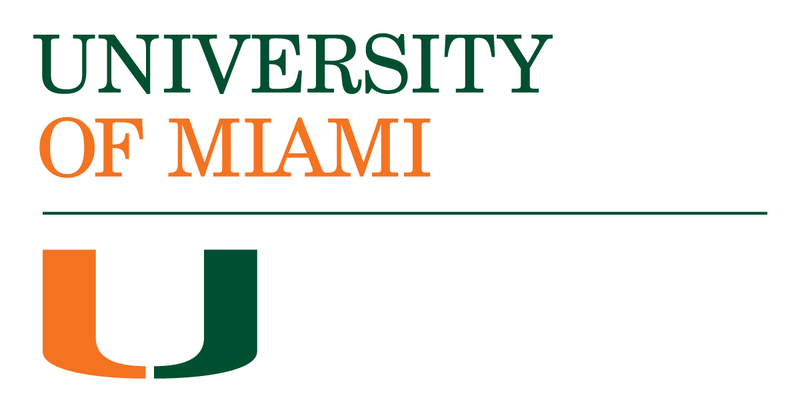 Engineering Symposium at the University of Miami. 4/18 Abhishek gave a talk titled “Blood-brain barrier (BBB) disruption in intracortical silicon micro electrode implants” at the Gordon Research Conference on Neuroelectronic Interfaces at Galveston, TX. 4/18 Congratulations to Santi and Katie for their paper accepted in Biomedical Physics & Engineering Express titled “EEG-controlled functional electrical stimulation for hand opening and closing in chronic complete cervical spinal cord injury“. 3/18 Our undergrads presented posters at the UM’s Research, Creativity, and Innovation Forum (RCIF) and won 2 of the top 3 Best Poster Awards. Congrats to Bryan (1st place) and Sebastian (2nd place) for the Poster Awards. 8/17 The lab welcomes Michelle Nguyen who started as a Postdoctoral Research Scientist. 10/16 Neural Interfaces lab presented multiple posters at the Neural Engineering Symposium at the Miami Project to Cure Paralysis. Abhishek presented and co-chaired with Michael Hoffer, MD a Neurotechnology session at the symposium. 05/16 Congratulations to Katie Gant for defending her PhD dissertation titled “Autonomous brain-controlled functional electrical stimulation for grasp and release in complete cervical spinal cord injury”. 05/15 Congratulations to Noeline Prins on defending her PhD dissertation titled “Synchronous control of a reinforcement learning based brain-machine interface with biological feedback”. 01/15 Additional funding received on the project “Autonomous brain controlled functional electrical stimulation for reach and grasp in chronic cervical spinal cord injury” from Advanced Brain Monitoring.